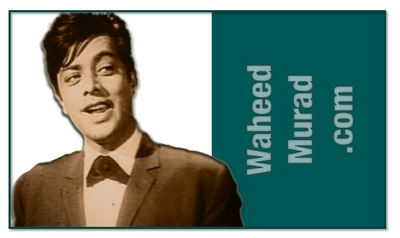 Waheed Murad produced 11 movies under his banner, Film Arts. The first two can be treated as pilot projects, since he was still a masters student of English Literature and did not act in them: Insaan Badalta Hai (1961) and Jabse Dekha Hai Tumhen (1963). He acted in all his other nine productions: Heera Aur Patther (1964); Armaan (1966); Ehsaan (1967); Samandar (1968); Ishara (1969); Naseeb Apna Apna (1970); Mastana Mahi (Punjabi; 1971); Jaal (1973) and Hero (posthumously released in 1985). He was also a co-producer in Maa Beta (1969) but it was not produced under his banner. 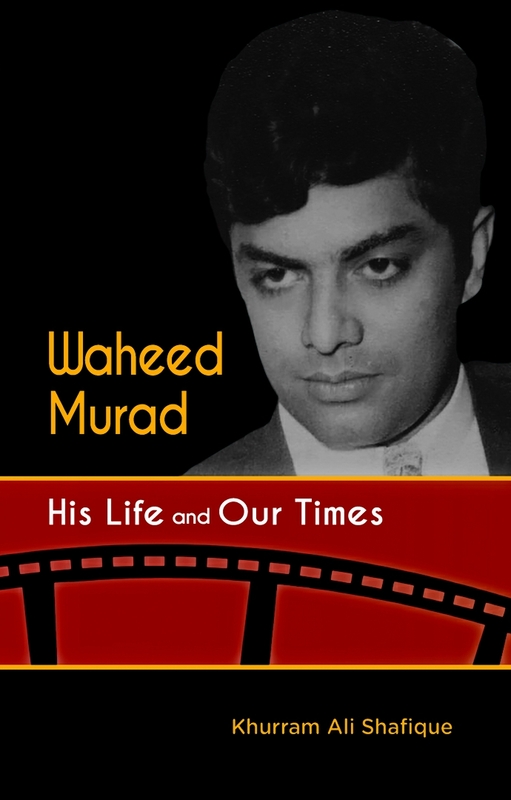 He wrote the story of Armaan (1966), story and screenplay of Ishara (1969) and the script of Hero (1985). All three movies were also produced by him and he also acted in them. He directed only one film, Ishara (1969), which was also written and produced by him, and he also acted in it. He acted in a total of 124 movies, which are being listed below in the chronological order of release. This list does not include a few movies in which he made cameo appearances: Saathi (1959), Khushia (Punjabi) and Aj Di Tazah Khabar (Punjabi). Playback singers credited in the following movies include A. Nayyar, Afshan, Ahmad Rushdi, Akhlaq Ahmad, Allah Baksh, Amanat Ali, Aroona Laila, Asad Amanat Ali, Bashir Ahmed, Dina Laila, Farida Khanum, Ghulam Abbas, Ghulam Ali, Ghulam Farid Sabri Qawwal, Hameeda Akhtar, Imran, Irene Perveen, Ishrat Jehan, Kanwal, Khursheed Begum, Khurshid Sherazi, Lala Naz, Madame Noor Jehan, Majeed Zarif, Mala, Maqbool Sabri Qawwal, Masood Rana, Mehboob Pervez, Mehdi Hassan, Mehnaz, Mujib Alam, Muneer Hussain, Naheed Akhtar, Naheed Niazi, Najma Niazi, Naseem Begum, Nasreen Kaleem, Nayyara Noor, Nazir Begum, Nighat Seema, Rafiq Chaudhri, Rajab Ali, Rangila, Rehana Yasmin, Rubina Badar, Roshan, Runa Laila, Safdar Javed, Sain Akhtar, Saleem Raza, Salim Shahzad, Samar Iqbal, Shamsa Kanwal, Shaukat Ali, Shazia, Talat Siddiqui, Tarannum Naz, Tassawar Khanum and Wasim Farooqi.